Many clients confuse general and personal advice, exposing them to the risk of poor financial decisions, according to the new research. Reports that have been done by Australian Securities and Investments Commission (ASIC) – Financial advice: Mind the gap – uses independent research to highlight significant gaps in client’s knowledge. Only 53% of those surveyed correctly identified “General” advice, and even when provided with the general advice warning, almost 40% wrongly believed that the adviser had an obligation to take into consideration of their personal circumstances. ASIC Deputy Chairman Karen Chester stated “The disturbing gap in understanding whether the advice they are getting is personal advice or not means many clients are under the false premise their interests are being prioritised, when no such protection exists. The report focuses on issues in the financial advice and life insurance areas, but concerns over general advice and person advice – and whether clients understand the difference – have previous been highlighted by the general insurance industry. Insurance Council of Australia spokesman Campbell Fuller told InsurancesNEWS.com.au last year that “General advice rules often diminish the usefulness of information provided to consumers”. 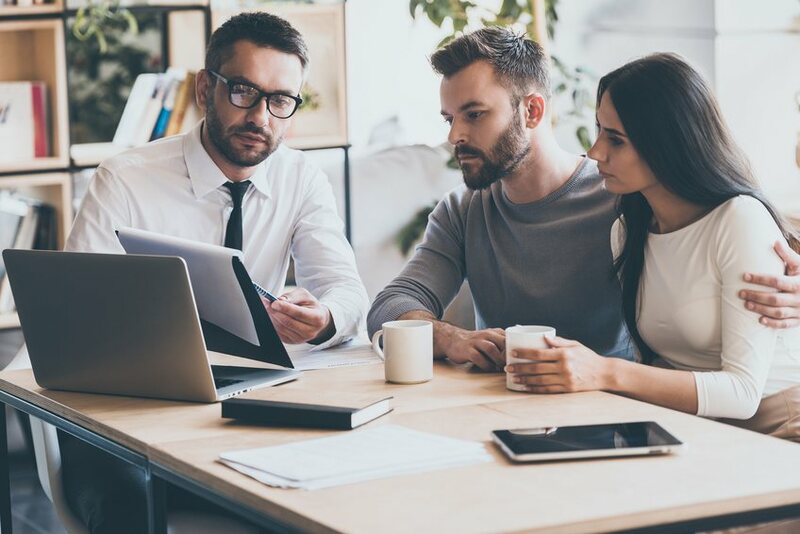 ASIC says millions of Australians seek financial advice, and it is critical they understand whether the advice is personal and tailored to their circumstances, and whether the adviser has a legal obligation to act in their best interest. The report highlights that Future of Financial Advice (FOFA) protections only apply when personal advice is provided. These obligations do not apply when general advice is provided. “The survey also revealed that the responsibilities of financial advisers, when providing general advice, is not well understood,” Ms Chester said. “ASIC is seeing increased sales of complex financial products under general advice models- so not tailored to personal circumstances – leaving many clients, especially retirees exposed to the potential risk of financial loss. “While the Financial Services Royal Commission, and the Government’s response, dealt with the most egregious risks of hawking the complex financial products, consumer confusion about what is personal and general advice needs to be addressed”. ASIC says the report is the first stage of a broader research project. Further studies will get underway later this year to identify “a more appropriate label” for general advice and consumer- test the effectiveness of different versions of the general advice warning.